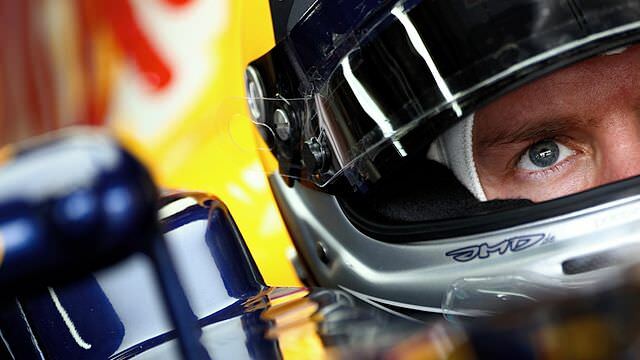 Welcome to F1Minute - Vettel bookmarks season with pole position in Brazil. The final qualifying session of the year has been completed in Brazil, with Sebastian Vettel securing his 15th pole position of the season. Mark Webber lines up alongside him on the front row of the grid, making it a strong start for Red Bull tomorrow. Michael Schumacher did not set a time in the final session, qualifying 10th, whilst teammate Nico Rosberg will line up in 6th place for the race. Bruno Senna put on a good show for the home crowd qualifying ninth, whilst teammate Vitaly Petrov could do no better than 15th. Both Toro Rosso drivers qualified ahead of the Sauber team, which will boost their chances of winning the battle in the constructor’s championship. Towards the back, Pastor Maldonado did not manage to get out of the first session of qualifying, and will start the race in 18th place, which is a lot lower than teammate Rubens Barrichello. He was also boosted by the home fans and managed a creditable 12th place. There was a threat of rain throughout but it stayed dry. The forecast for tomorrow looks just as changeable.